The psychological profile of an upper-class marriage in 1900. 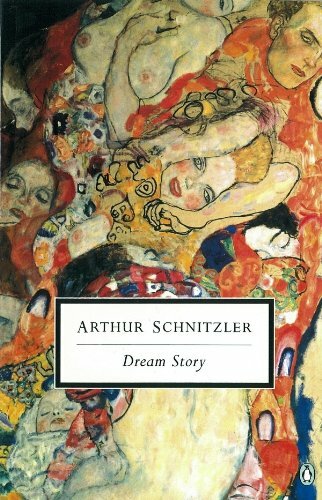 Made for television film adaptation of Arthur Schnitzlers novel of the same name. Subtitled. Aus einem erotischen Traum kann ganz schnell ein Trauma werden, muss der Arzt Fridolin feststellen, als er in einen Strudel von Fantasien gezogen wird, die . Original Eyes Wide Shut teaser that Kubrick cut it himself for Showest Convention. He died before all the other marketing material had been completed, but this one teaser is the only piece of marketing he had a hand in. All other teasers/trailers are cut by Warner Bros.
Just a few months after the death of director Stanley Kubrick, Charlie Rose hosts a critics panel discussion about Kubrick's latest film 'Eyes Wide Shut'.